With all the exciting events going on year-round, you'll never run out of things to do in Buffalo! 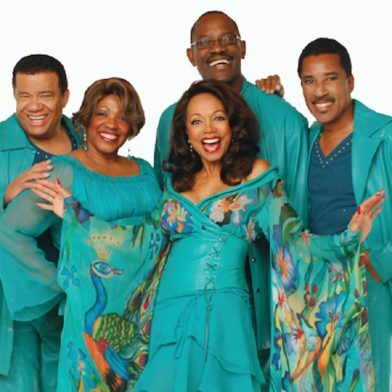 From the Taste of Buffalo, Allentown Art Festival, Garden Walk Buffalo and the National Buffalo Wing Festival to free outdoor music concerts and ethnic food festivals of every stripe, our special events and festivals bring in visitors from all over the world. 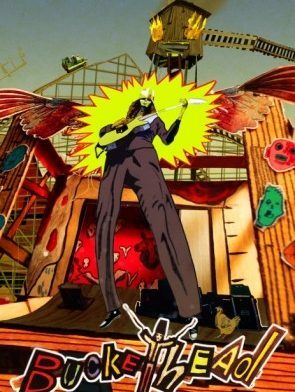 Buckethead is a virtuoso guitarist and multi-instrumentalist who performs within many genres of music. 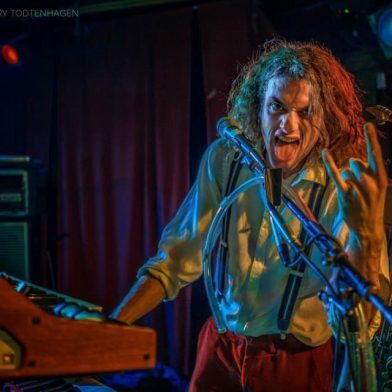 His music spans such diverse areas as progressive metal, funk, blues, jazz, bluegrass, and avant-garde music. When performing in his theatrical persona, he wears a plain white bucket. He also incorporates nun chucks, robot dancing, and toy trading into his stage performances. 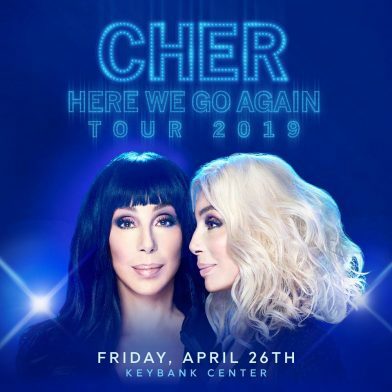 Cher is set to hit the road with the HERE WE GO AGAIN Tour. Following the recent global success and rave reviews for Chers role in the Mamma Mia 2  Here We Go Again film, the multi-award winning singer, actress and show-stopping performer will be in concert for the first time in five years. Cher is expected to perform many of her hits along with some new songs from the Dancing Queen album  Chers tribute to the music of ABBA. 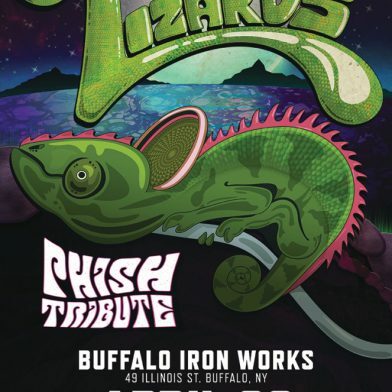 The Lizards – Phish Tribute: “The Lizards are a PHISH tribute band. Playing songs written and/or performed by the Phinest gents from Vermont.” 18+ show. Bruce Wojick is regarded as one of the most talented and respected guitarists and songwriters in the Western NY area. 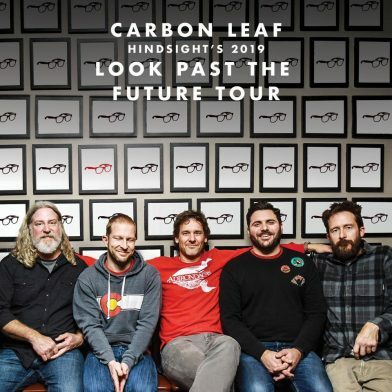 The veteran musician has been a mainstay on the area scene for nearly two decades, performing as a key component in two of the areas best and most popular original rock bandsGods Children and Klear, as well as the popular Strictly Hip, a tribute group who masterfully cover songs of the Tragically Hip. 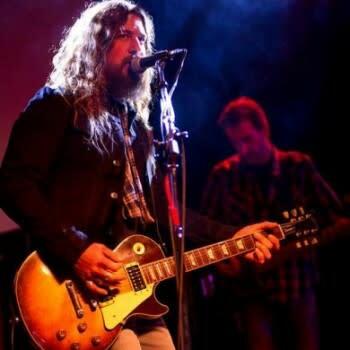 Since 2001, he has been named the top original guitar player five times at the Buffalo Music Awards. Bruce has opened for and shared the stage with artists including The Goo Goo Dolls, Chuck Berry, Kid Rock, Alice Cooper, Government Mule, Puddle of Mudd, Creedance Clearwater (CCR), Heart and Boston. Blending rock, folk, Celtic, bluegrass and Americana traditions into a high-energy style the group calls ether-electrified porch music, the Virginia quintets poetic songs are brought to life with acoustic & electric guitars, mandolin, fiddle, bass, drums, cello, banjo, penny whistle, pedal steel, accordion and rich vocal harmony. 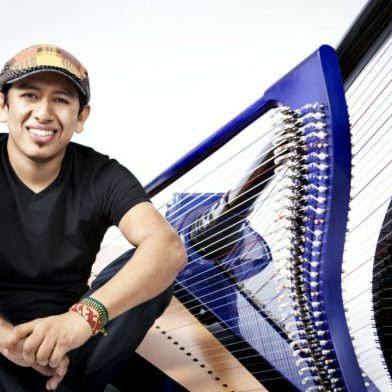 Edmar Castaneda is an unparalleled virtuoso on the harp, recognized around the world for his stunning blend of jazz and the folk music of South America. With his boundless imagination and spellbinding rhythmic dexterity, Castanedas performances beg for the clichéd description that he must be seen to be believed. With his longstanding trio featuring Marshall Gilkes (trombone) and Dave Silliman (drums / percussion) generating a joyous cascade of lush colors and dynamic spirit. 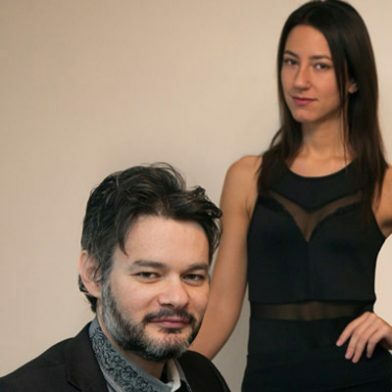 Original music by Moshe Shulman along with music by Hector Villa Lobos and Astor Piazzolla, performed by: Miranda Shulman, violin; Antoine Lefebvre, violin; Moshe Shulman, viola; Natasha Farny, cello. 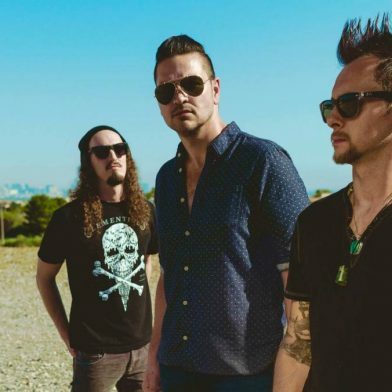 Listen to and follow The Best of Adelitas Way on Spotify. Are you an existing VBN partner with an extranet account?